Hue remains to be the only originally historical vestige city in Vietnam. Many of Hue’s attractions are found along the banks of the romantically named Perfume River with 11km length. This valuable construction includes more than 100 architectural works, which are the reflection of the life of Emperors and mandarins under Nguyen’s reign. 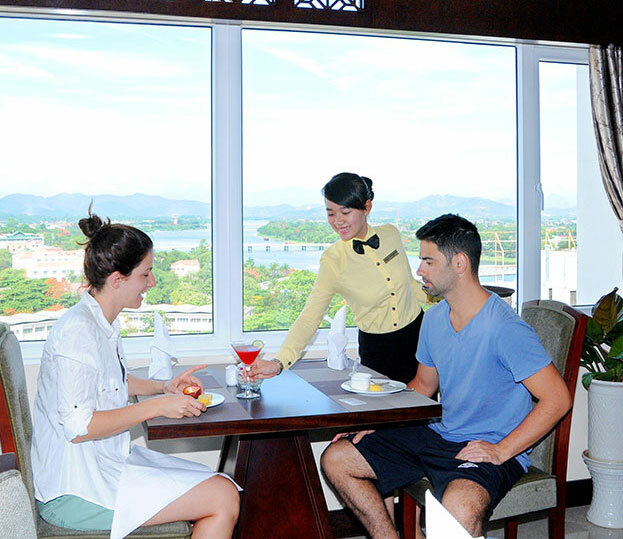 It will be fascinating and interesting experience if you spend a day visiting Hue Cultural Heritage Monument include Khai Dinh, Tu Duc, Minh Mang Tomb – three of the most famous King’s tomb in Hue city; Citadel – the most remarkable mark of the great landscape and architectural site and Thien Mu Pagoda.